Copper was originally used to make tools, but today it has many uses, including wiring and pipes for plumbing. When rust forms on copper it is important to remove it before serious damage occurs. Getting rust off the copper takes a few steps, but it is possible. 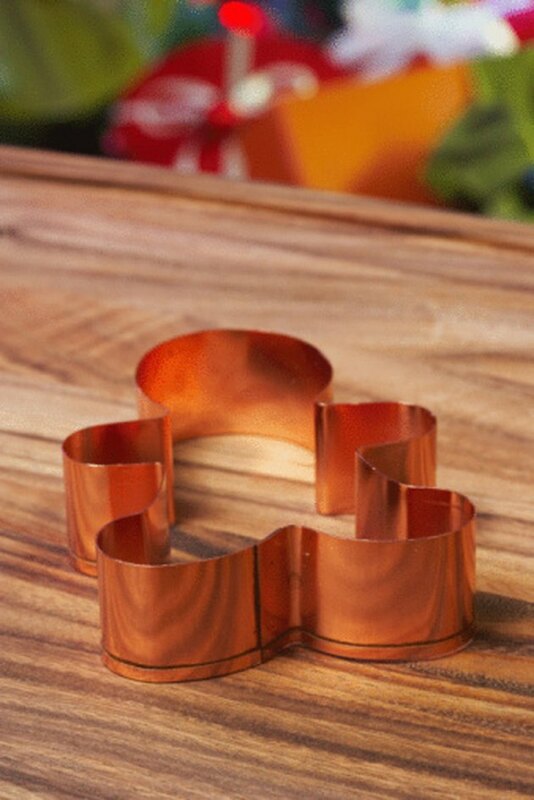 Due to its high conductivity, copper has many uses, including cookware and electronics. Scrub away the rust with a steel wool pad. Apply rust remover and scrub for 2 seconds. Leave the rust remover on the copper for 5 to 20 minutes, depending on how much rust there is. Rust remover works quickly because it contains acids that dissolve the rust. Wipe the copper clean with rags or a cloth. Paint on a rust-proof primer made for metals. The primer offers a layer of protection against moisture. It is moisture or water on the copper that leads to rust.